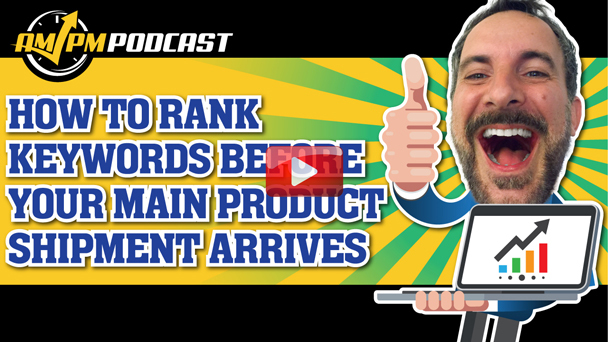 The issue with trying to rank highly for your desired keywords on new products is that you virtually have to do a lot of guesswork when you first launch the product. How should I price my item? All of these questions determine how competitive you will be in the marketplace and how quickly you will rise to the top of the search results. 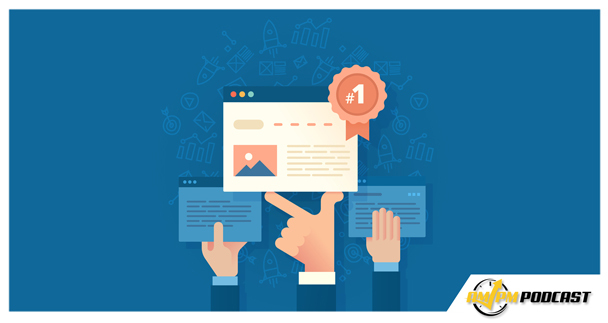 But what if you could get a jump-start on your keyword ranking before you even start selling the product? In this episode of the AMPM Podcast, host Manny Coats uses the power of Cerebro by Helium 10 to find out what quantity of his incoming inventory he’ll have to sell at big discounts to make initial sales, get reviews, and more, all before his first shipment of inventory even reaches an Amazon fulfillment center.